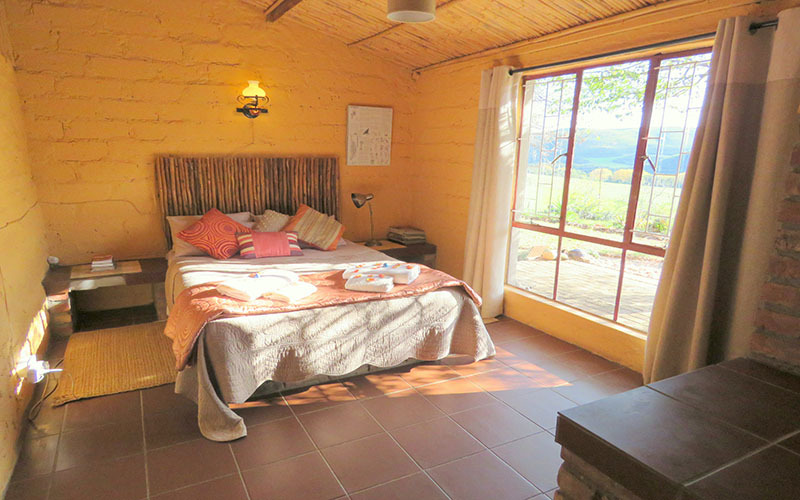 Ghaneghoetjie is a beautiful old ethnic house with the most atmospheric fireplace and reed ceilings and doors for those cold evenings while watching the snow covering the mountains outside. 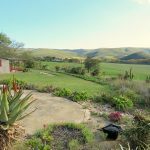 Its outdoor braai area is perfect for those lovely summer evenings. 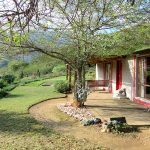 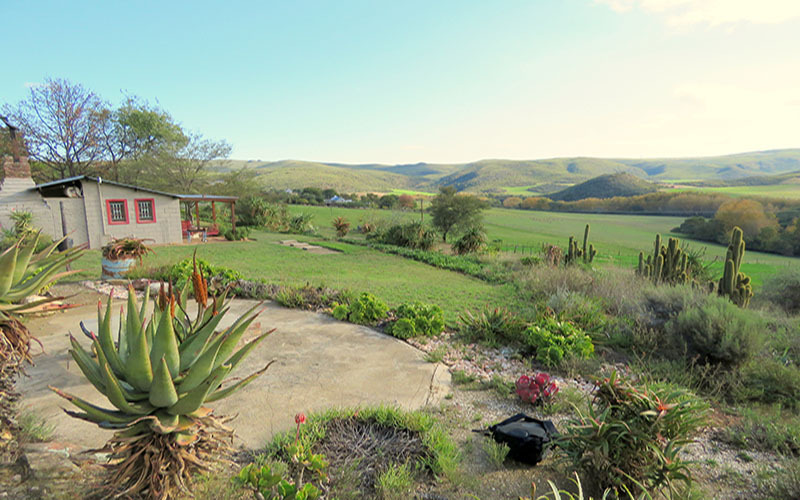 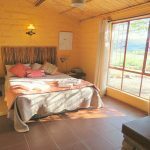 It has a 360 degree view of the farm and offers you the most memorable sunsets possible. 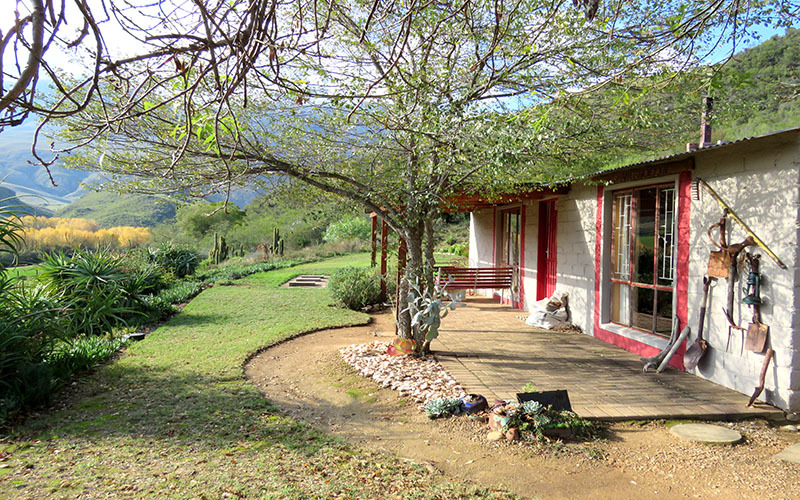 Ghaneghoetjie is the only pet friendly cottage on the farm for small dogs.